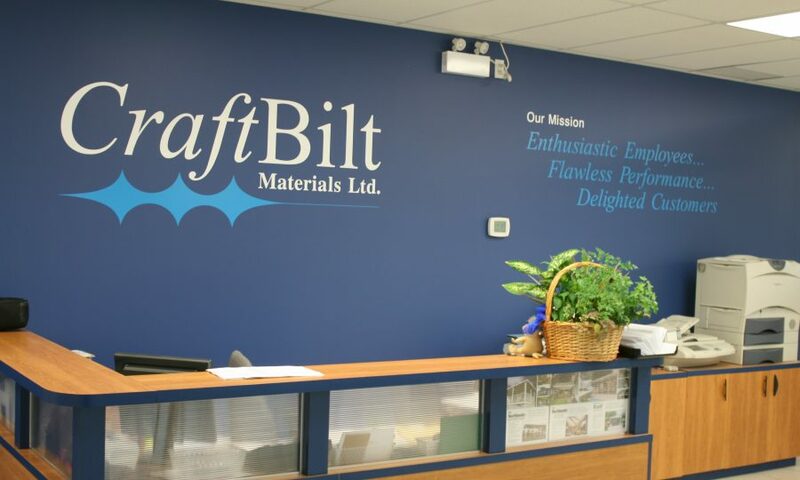 Craft-Bilt Materials Ltd. is a prominent supplier of specialty sunrooms, railing, patio cover, waterproof decking and shade products to the Canadian market. We began operating in April of 1992 after buying assets from Wrisco Ltd. Wrisco was a major supplier of aluminum patio covers, enclosure material and awnings for over 30 years. 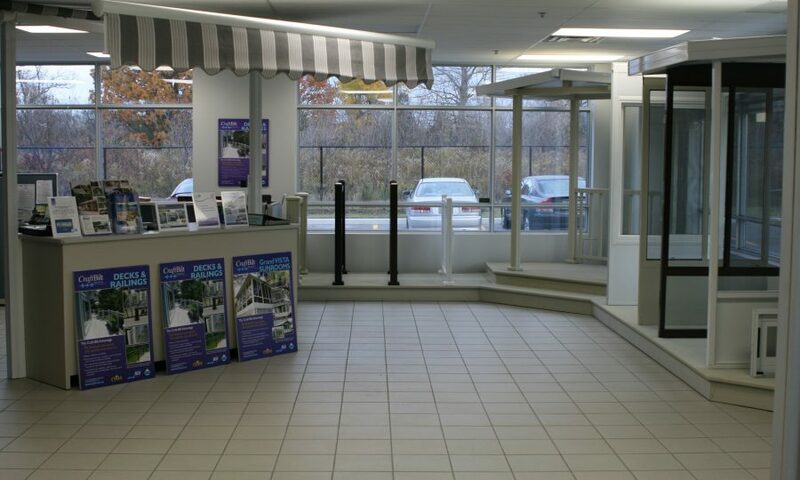 For 17 years we operated from the old Wrisco location, a 32,000 square foot facility in the Toronto suburb of Markham. 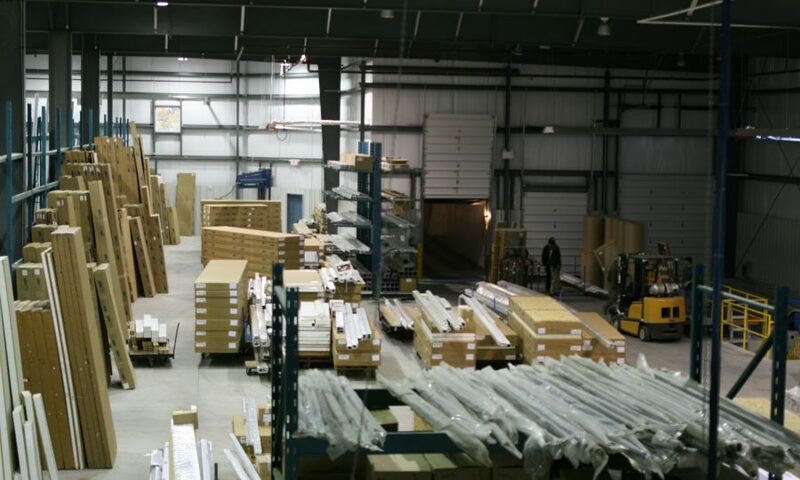 In February of 2009, we moved to our current custom designed, 40,000 square foot facility in Ajax, Ontario (just East of Toronto). 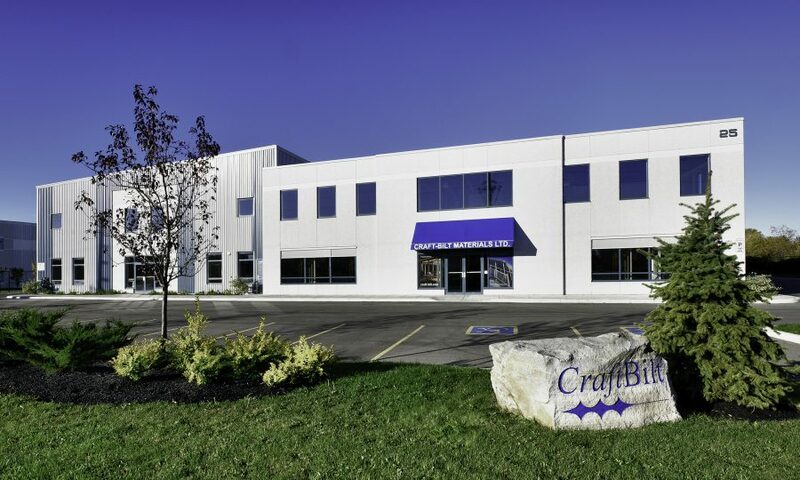 Craft-Bilt’s main business is dealer sales of aluminum components for sunrooms, railing, waterproof decking, awnings, patio covers and polycarbonate roof systems. 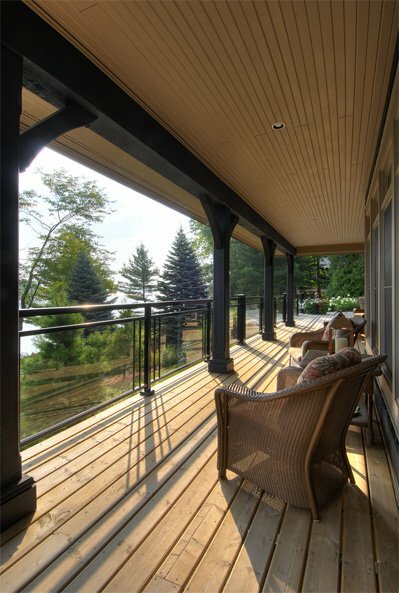 We manufacture railing kits, canopy kits and sunroom kits. Our line of retractable fabric shades includes: fabric awnings, solar screens, free standing canopies and canopies for pergolas. 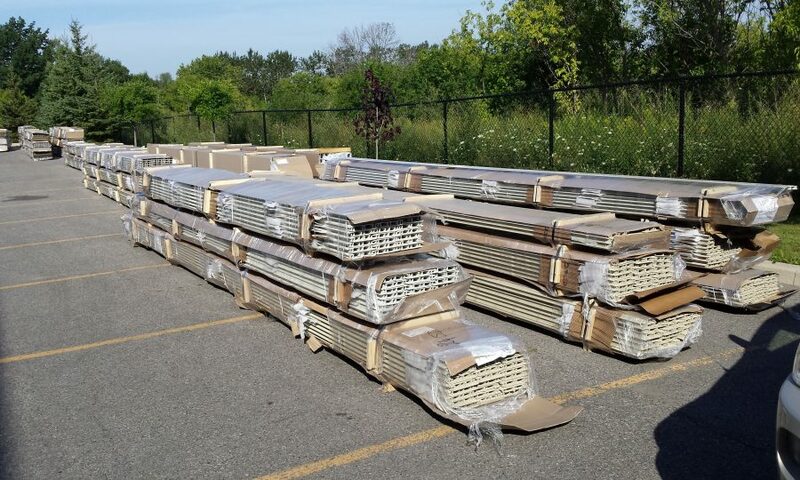 Craft-Bilt™ also supplies aluminum awning and sunroom components to a number of manufacturers in Canada. We take a great deal of pride in the engineering materials that have been developed for our products. Proper engineering is important for obtaining building permits. More details can be obtained through your local Craft-Bilt™ dealer. 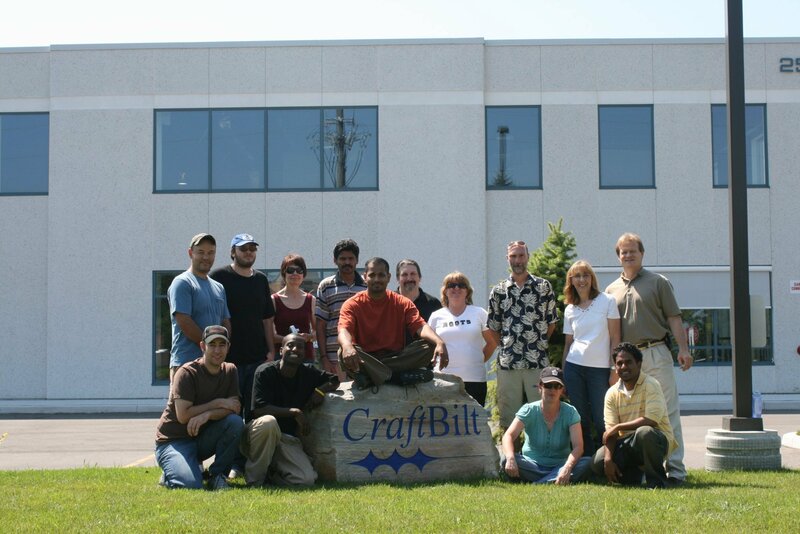 We are also very proud of our products themselves and as such, Craft-Bilt’s™ copyright (i.e. web pages, literature, catalogs, pictures, engineering) materials and trademarks (i.e. 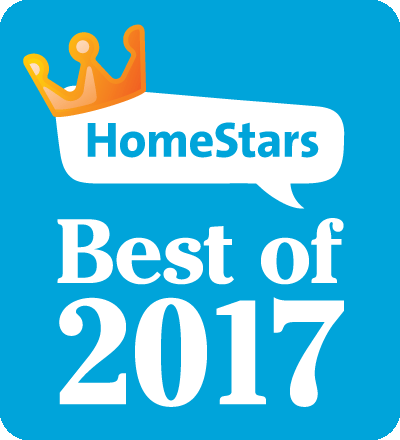 Betterliving™, Contempo™, Northlander™ and PanelCraft™) are strongly protected. Our sales are primarily to customers in Canada. If you are interested in sunrooms or shade products in the USA, please contact Craft-Bilt Manufacturing Co. in Pennsylvania. They have been producing sunrooms in the United States for over 40 years.